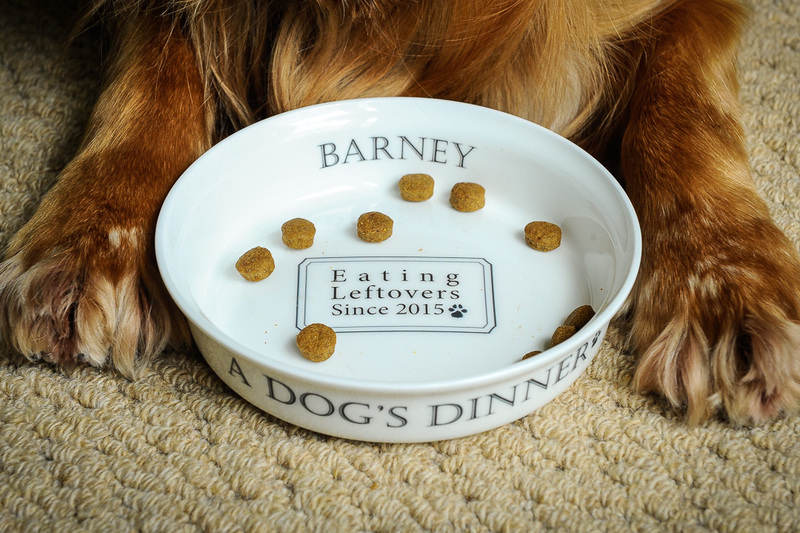 Lucky Barney was recently gifted this gorgeous personalised dog bowl from www.findmeagift.co.uk – a website that’s jam-packed with over 7,000 perfect gift ideas – from quirky and novelty gifts to toys, games, gadgets and personalised presents. You can browse through the site, tailoring your search for ideas for birthday presents by age, gifts for him or her, gran or granddad, sister or brother, wife or husband. It’s sure to give you ideas you’d never have thought of. 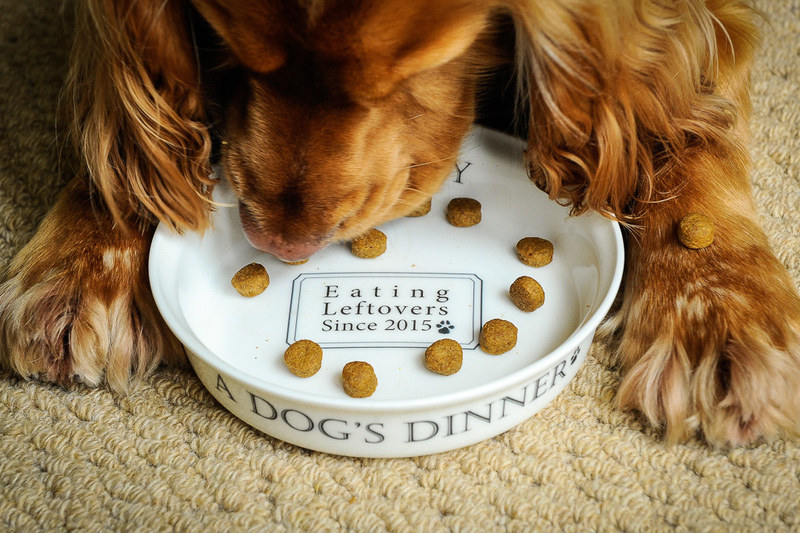 You can personalise it with your dog’s name and year of birth. 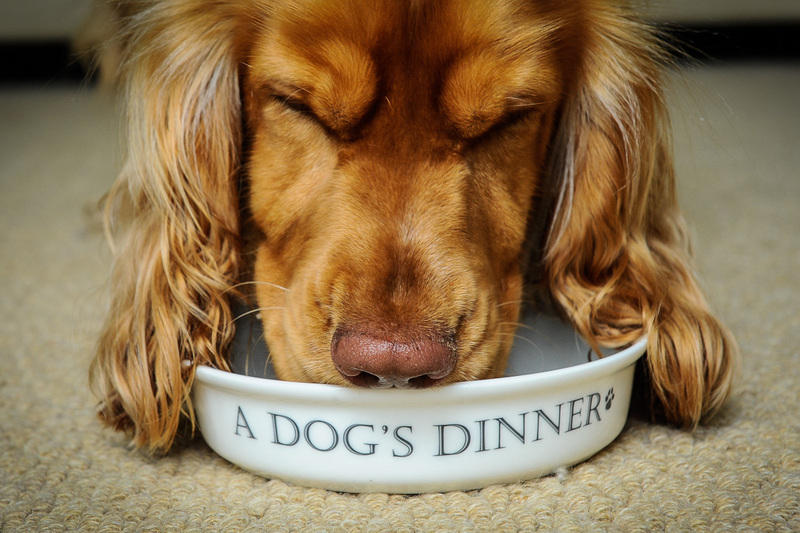 It costs £12.99 but we’ve got three to give away! 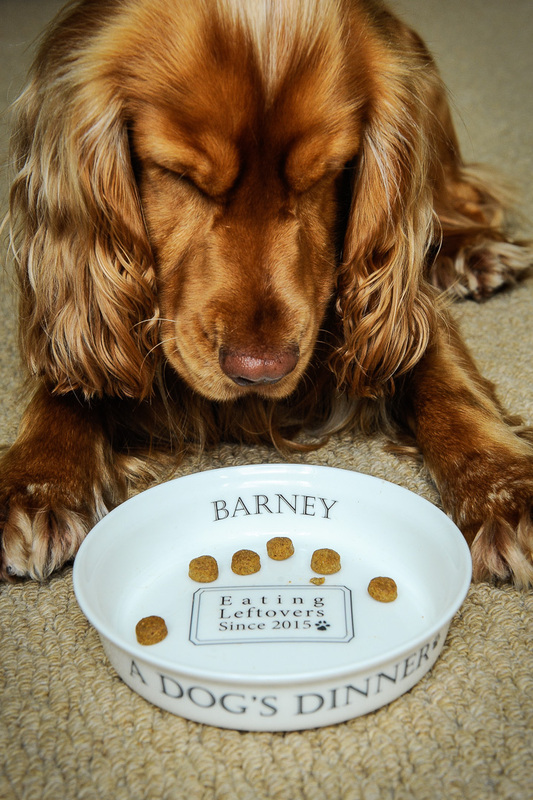 To enter, you need to go to our Instagram page (there’s an Instagram button on this page which directs you to our page) and look for the ‘giveaway’ post with a picture of Barney and his bowl. Then you need to follow our Instagram page, like the post and tag a friend in the comments. One tag = one entry. And you can tag as many friends as you like in separate comments. If you Repost the post on your page, you get another 25 entries. Giveaway closes June 30th and draw will take place on July 1st. UK entries only. Good luck! 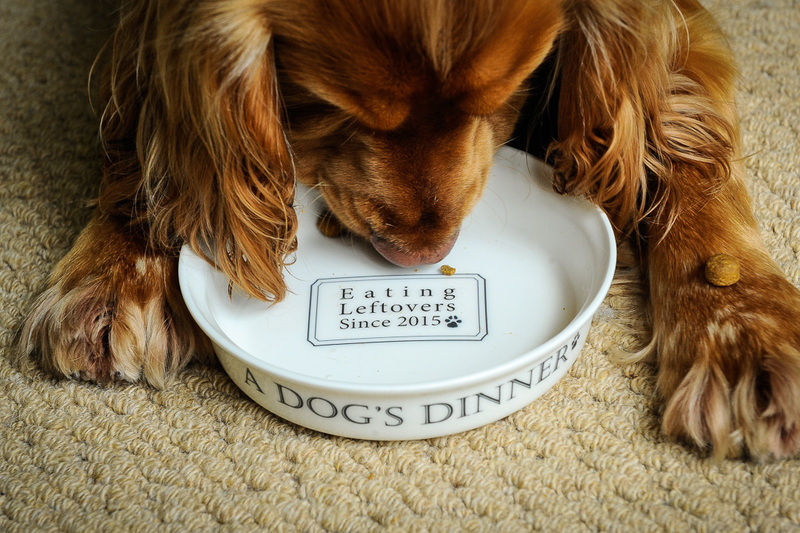 Of course, if you can’t wait to win one – then head to www.findmeagift.co.uk to order one today!